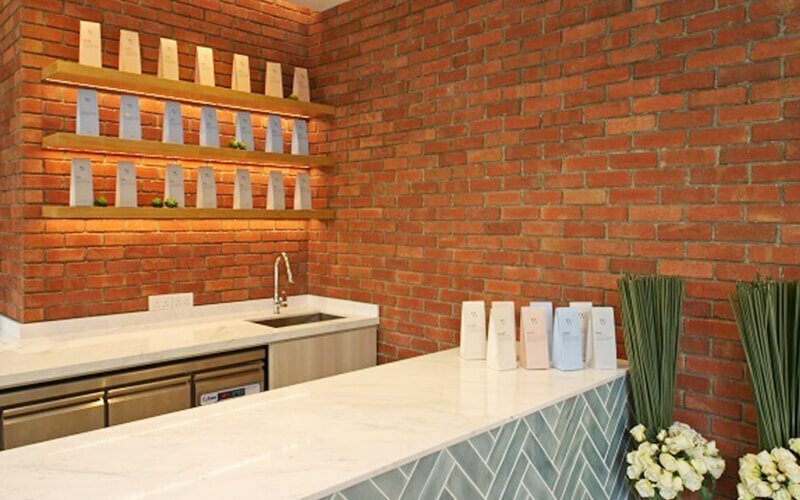 Jean Yip Loft is an iconic building located right in the centre of the upgraded Chinatown area, offering itself as a sanctuary for those who need to relax and unwind from the hustle and bustle of urban living. Lush decor and contemporary architecture next to Duxton Plain Park offers tranquility in the midst of the concrete jungle of sunny Singapore. 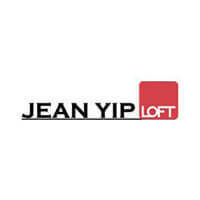 Services offered here at Jean Yip Loft are hairdressing, facials, massages, spa services, mani-pedis, and plenty more.